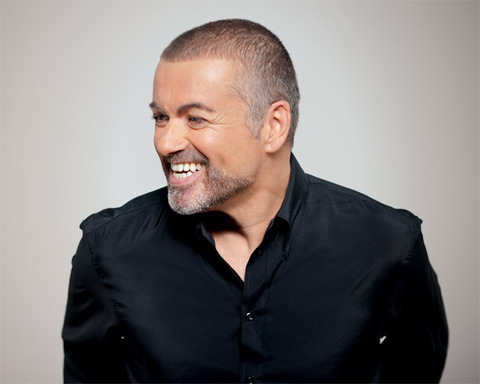 When George Michael returns to his Symphonica Tour this year I would think that he will adjust the set list to include some new songs aswell as keeping some old hits and cover versions. This is what I would to see from the second leg of the Symphonica Tour. Brother Can You Spear A Dime?